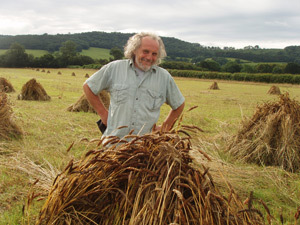 From field to roof - A study in growing, harvesting and utilising a crop grown in Wales. 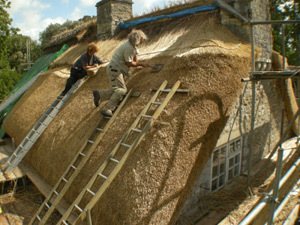 From the field to the roof. 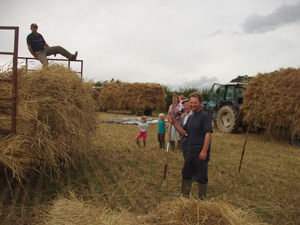 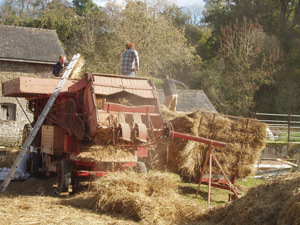 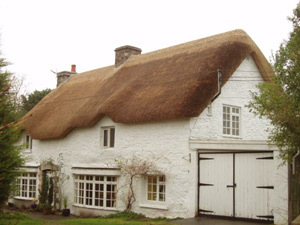 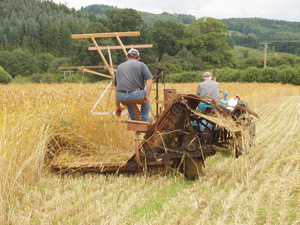 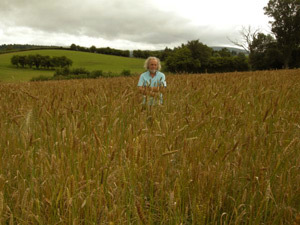 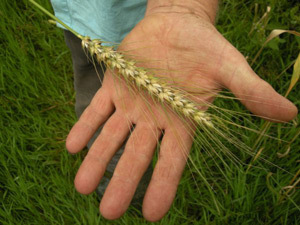 Welsh medieval landrace straw grown in mid Wales and used on a important historic roof in the village of Merthur Mawr in south Wales.